OPEC nations pumped slightly more crude in September as Libya’s biggest oil field returned to production. 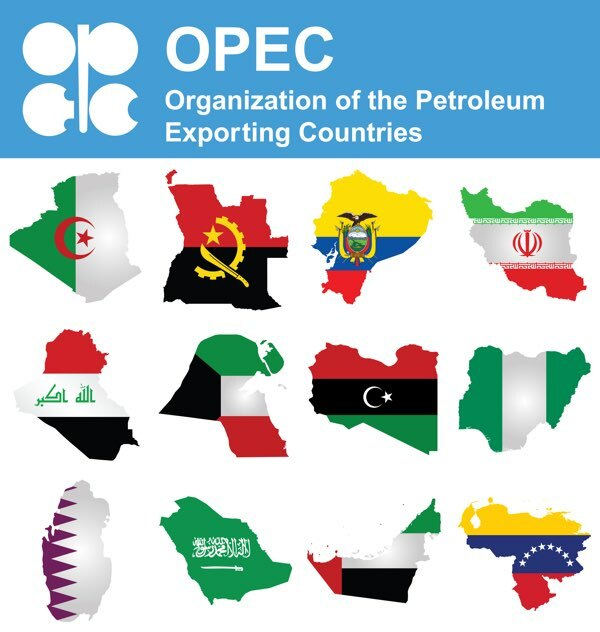 Output from the Organization of Petroleum Exporting Countries was 32.83 million barrels a day in September, a gain of 120,000 barrels a day from August, according to a Bloomberg News survey of analysts, oil companies and ship-tracking data. Last month at a meeting in Vienna, OPEC and its allies including Russia stopped short of saying whether their existing deal should be prolonged when it expires at the end of March.